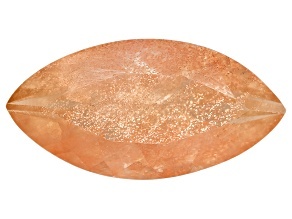 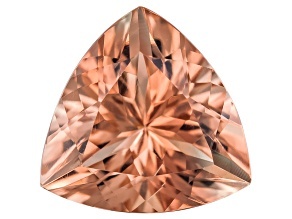 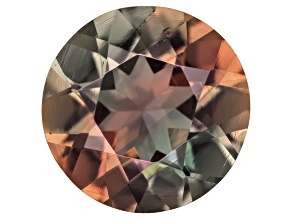 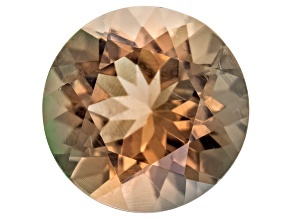 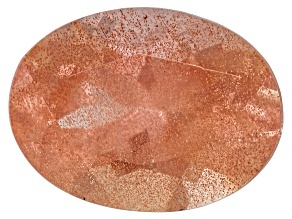 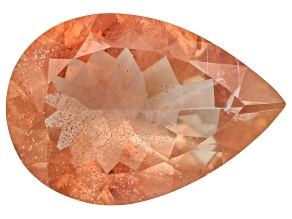 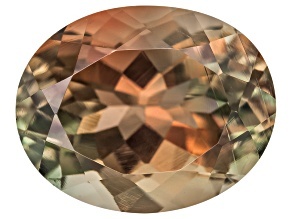 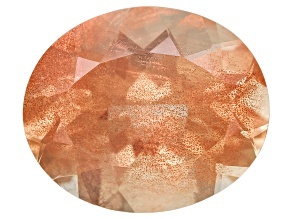 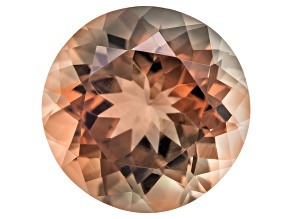 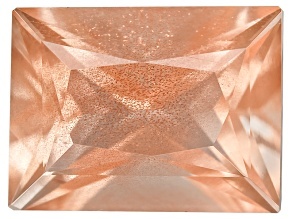 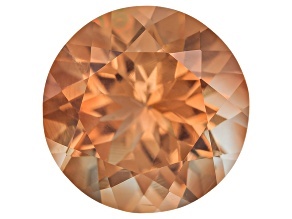 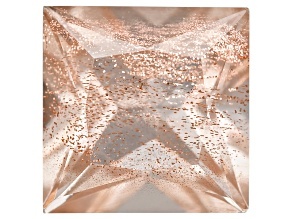 Explore loose sunstone gemstones to make your look shine! 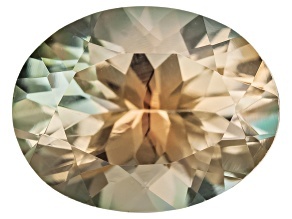 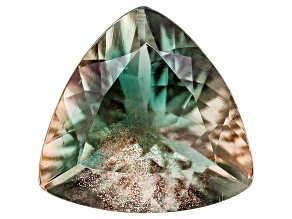 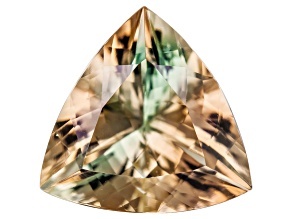 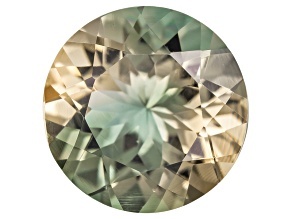 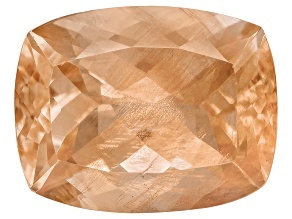 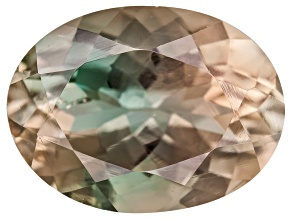 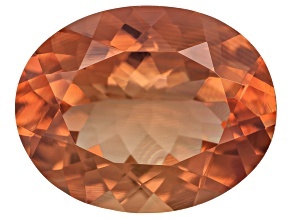 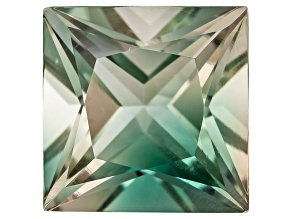 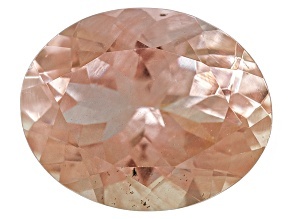 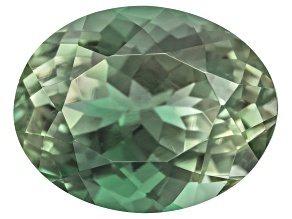 This glittering gemstone varies in color from orange, to red, to yellow, just like the sun. 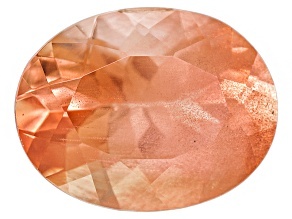 This gemstone is the perfect stone for summer, bringing a graceful touch of warmth to any piece of jewelry you are crafting. 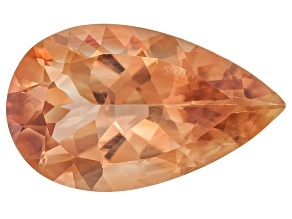 Known to replace negative energy with positivity, allow sunstone to brighten your life with the help of JTV's loose gemtsone collection.